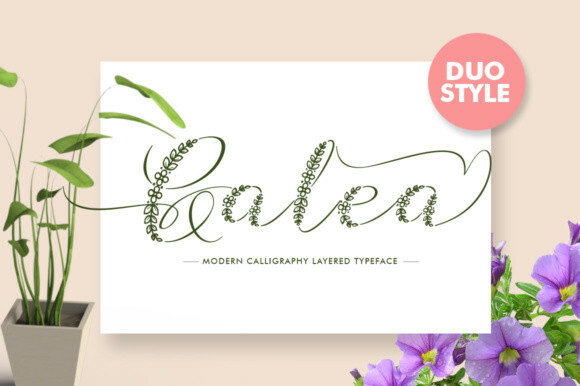 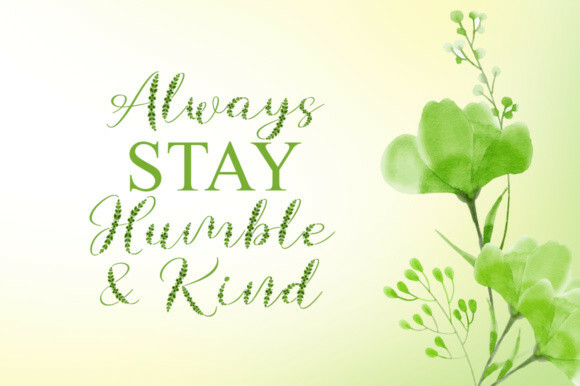 Galea is a new, fresh, handmade calligraphy font. 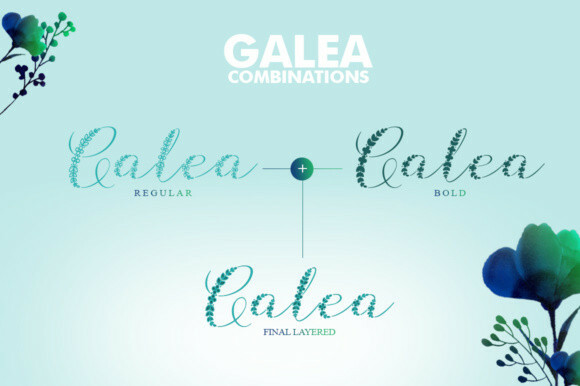 Galea comes in two styles, regular & bold. 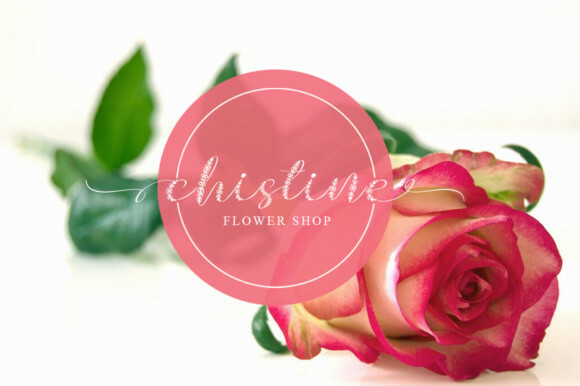 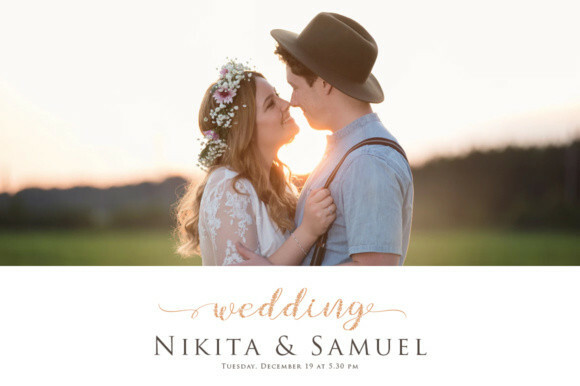 It is perfect for wedding invitations, events, cards, displays, logos, greeting cards, and more!